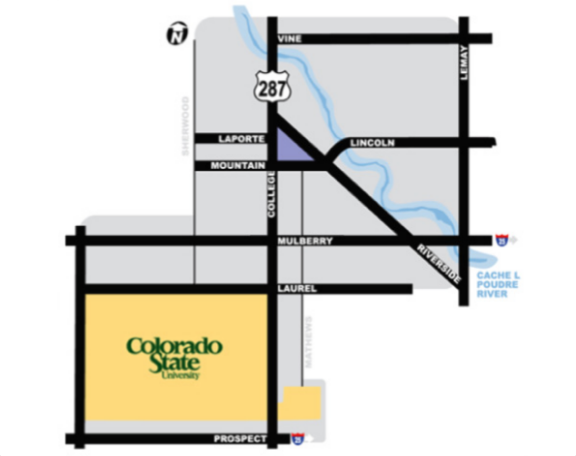 100% Renewable Energy Goal: Downtown neighborhood and Colorado State University Main Campus to produce as much power as they consume with renewable electricity sources, complimented by efficiency, conservation, and smart grid technologies. 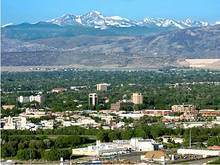 Project Summary: Fort Collins, Colorado is a municipality located approximately 57 miles north of the state's capitol city of Denver. In 2007, it was proposed to create a "Net Zero Energy District" - that is, a district within the municipality that would be a model for generating as much electricity as is consumed with renewable sources, combined with conservation, efficiency, and smart grid technologies. Named FortZED by the UniverCity Connections Sustainable Energy Task Force, which is an initiative of the Community Foundation of Northern Colorado, the district is comprised of an approximately 2 square mile area that includes the main campus of Colorado State University and downtown businesses and homes, many of which are historic. FortZED represents about 10 -15% of Fort Collins Utility’s electric distribution system and serves approximately 7,200 residential and commercial electric utility customers. The entire FortZED project is scheduled to be complete by 2014, with several milestones already having been achieved. 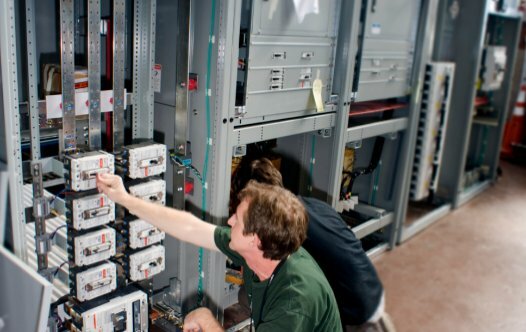 For example, in summer 2011, a demonstration project showcased five businesses in the district that collectively reduced peak-load demand on a designated micro-grid by more than 20 percent during test periods over more than four weeks. The project succeed in combining a range of energy solutions, including efficiency, smart meters, demand response, solar PV, biogas, and storage technologies such as fuel cells. Fossil fuel was used in some natural gas back up generation. The project also featured Fort Collins electric vehicle charging stations at city offices, and EV car batteries were considered for backup energy during peak-demand periods. This demonstration project was part of the U.S. Department of Energy's Renewable Distributed Systems Ingration program. FortZED is led by a collaborative team of three entities: Fort Collins Utilities, UniverCity Connections, and the Colorado Clean Energy Cluster, a local economic development organization. 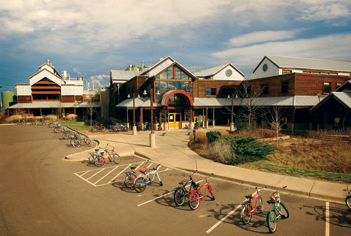 Funding sources have included a U.S. Department of Energy grant for $6.3 million, plus nearly $5 million in matching funds and in kind services, along with a $778,000 New Energy Communities grant from Colorado’s Department of Local Affairs and the Colorado Governor’s Energy Office, and $2 million in local matching funds.